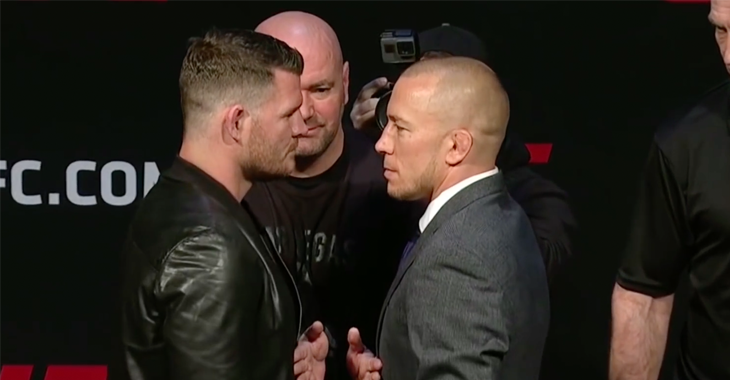 The ongoing saga of a potential Georges St-Pierre vs. Michael Bisping superfight has continued to result in a delay. 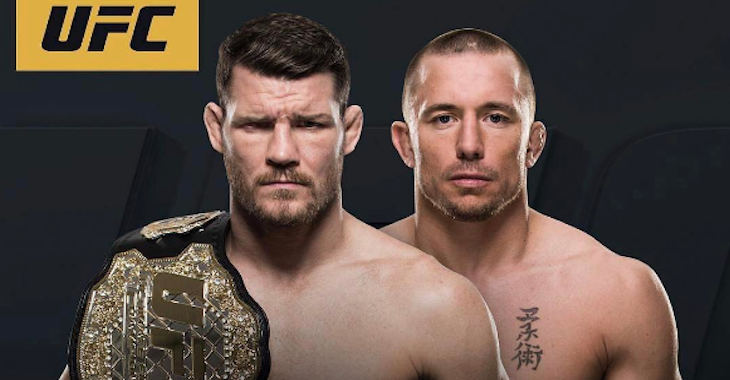 Despite Robert Whittaker recently winning the interim middleweight championship, a Bisping vs. St-Pierre fight has once again picked up steam. 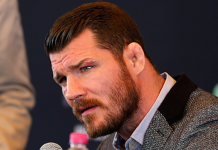 Prior to the Robert Whittaker vs. Yoel Romero interim middleweight title fight, Georges St-Pierre texted both Michael Bisping and Dana White requesting a fight with Bisping in November. 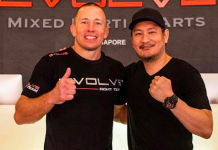 Following the fight, Bisping was guaranteed the winner, however a potentially lengthy sit has forced interim champion Robert Whittaker to the wayside for the next several months, bringing back the possibility of a Bisping vs. GSP fight once again. 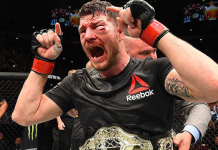 It is of course important to mention the recently ended feud between UFC President Dana White and UFC welterweight champion Tyron Woodley. 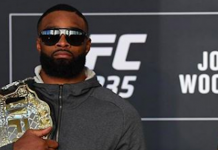 Following “The Chosen One’s” decision win at UFC 214 this past weekend, White revoked Woodley’s opportunity to fight GSP after what White, along with many others, believed to be a lackluster performance from Woodley in his title defense. 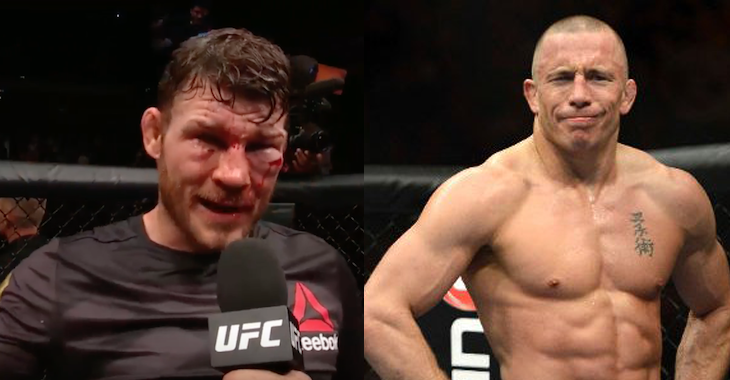 Could the stage finally be set for the elusive Michael Bisping vs. Georges St-Pierre title fight to finally take place?